Love skiing? Love children? 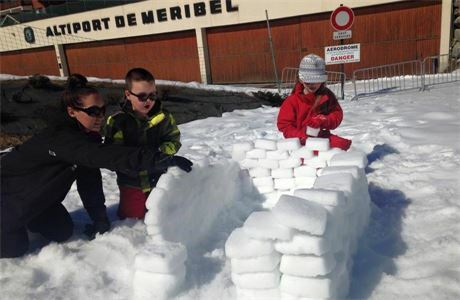 Head Nanny wanted in Meribel this winter season! If you are a qualified nanny looking for a change and a new opportunity to do the job you love in beautiful surroundings, a nanny in a ski resort could be the job for you! 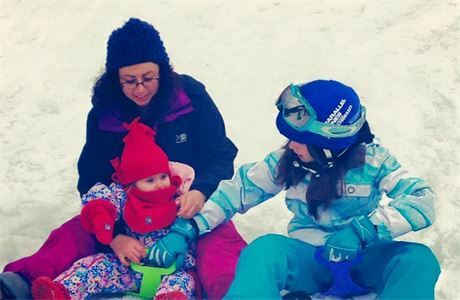 Meribel Nanny Services are a small Childcare company providing a flexible, professional private nanny service to families on holiday in the Meribel valley. work alongside the childcare operations manager to provide a high end, organised childcare service. To plan and execute a fun filled week of activities indoor and out, using imagination and flare to ensure the children and family have the best holiday possible. Working sole charge with a family or as part of a team looking after children from 12 weeks to 12 years, ensuring they are happy and safe at all times. Preferably experience working as a nanny in a ski resort. 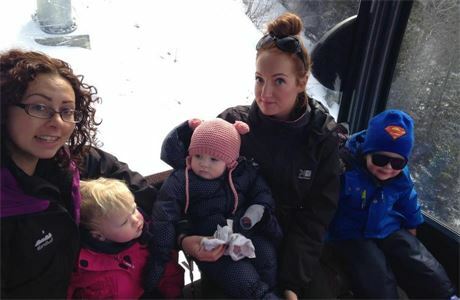 Meribel Nanny Services is a small childcare company run by Nicole Wallbank who has 12 years childcare experience in nurseries, temporary nannying, holiday nannying and over 11 winters working in Meribel as a chalet nanny. 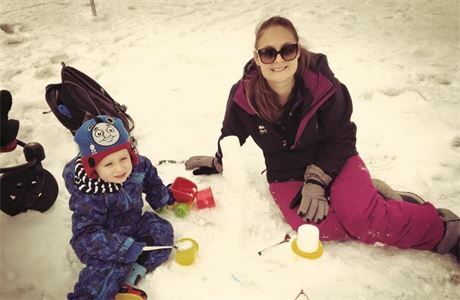 Nicole feels that Meribel nanny Services have the edge on other childcare companies as she uses her experience to ensure that not only her guests but also her nannies are happy and enjoying their jobs. 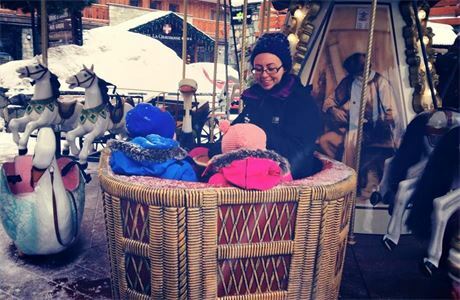 After working as a private nanny Nicole decided to set up her own nanny company offering families a fun, professional private nanny service in Meribel, providing toys, arts and craft and baby equipment to ensure the nanny has everything she needs to provide a fun filled week for children of all ages. After 4 fantastic seasons with 100% great feedback from families and nannies Meribel Nanny Services will be expanding their team from 8 nannies to 10 and are looking for fun, energetic and professional nannies to help continue their fantastic reputation. Travel from the UK to resort and back again.